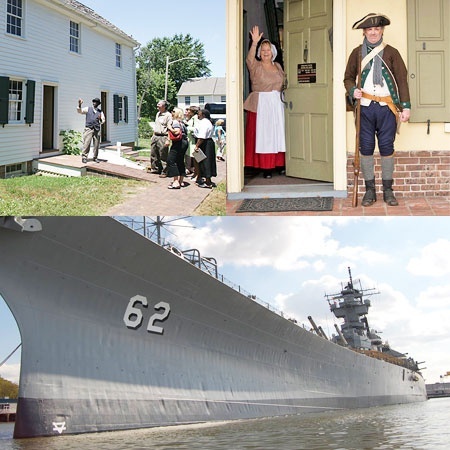 It may be best known for its views of the skyline of Center City Philadelphia from the Delaware River waterfront, but Camden County has dozens of attractions that are open for you to explore as part of your journey through New Jersey. In honor of National Park Week, Jude Pfister, D. 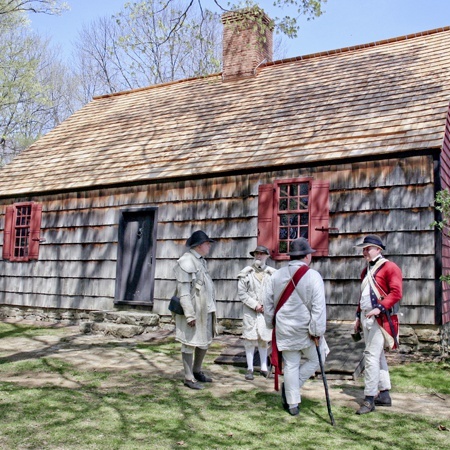 Litt., has written a guest post for Journey through Jersey giving a little insight into the formation of our country's first National Historical Park (NHP), which just happens to be located right here in New Jersey! 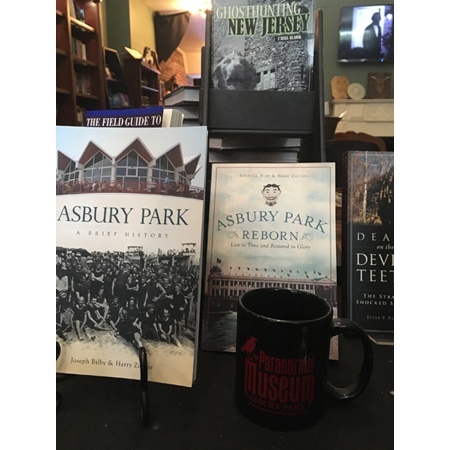 Dr. Pfister is the Chief of Cultural Resources for Morristown NHP and is the author of numerous books on New Jersey and American history. 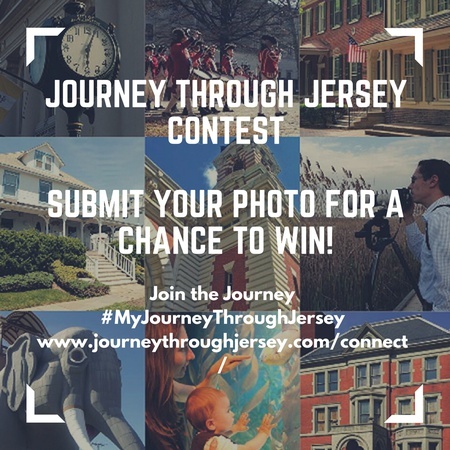 It is with great excitement that I welcome you to the New Jersey Historic Trust’s new “Journey through Jersey” website. 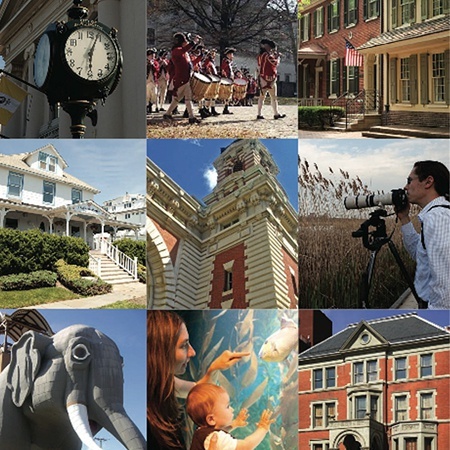 Designed to help visitors experience the richness and beauty of New Jersey’s heritage, the New Jersey Historic Trust has created this comprehensive, user-friendly resource to bring attention to all the state has to offer heritage tourists.